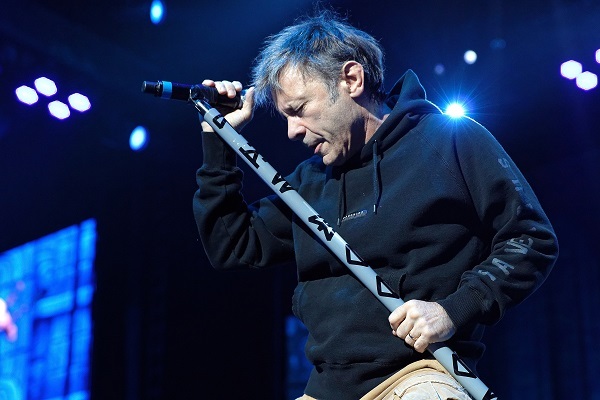 At long last, Iron Maiden has announced the North American of their “Legacy of the Beast” tour. The tour will encompass 33 cities spanning the United States and Canada. It will kick off July 18 in Sunrise, Florida, and run through a Sept. 25 date in San Antonia, Texas. Find the full roster of tour dates below. Ticket for the newly-announced Iron Maiden tour dates will go on sale to the general public starting at 10 a.m. local time on Friday, Nov. 16. View the full roster of tour dates below.